"Representing the pinnacle of UAC research and design, the BFG 9000 is the most advanced firearm ever designed. 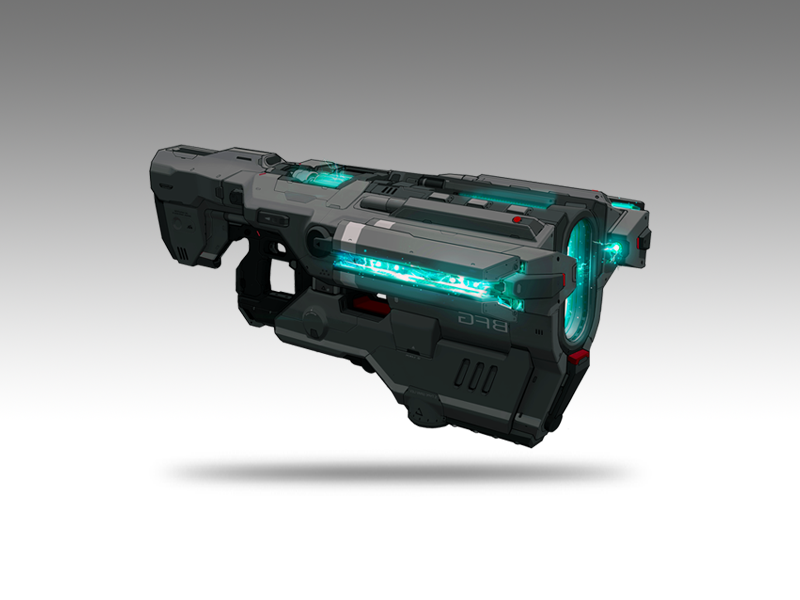 Fully self contained and deployed as a handheld platform, it is capable of an excessive amount of firepower. The BFG 9000 contains sophisticated friend or foe technology that discriminates targets in real time."